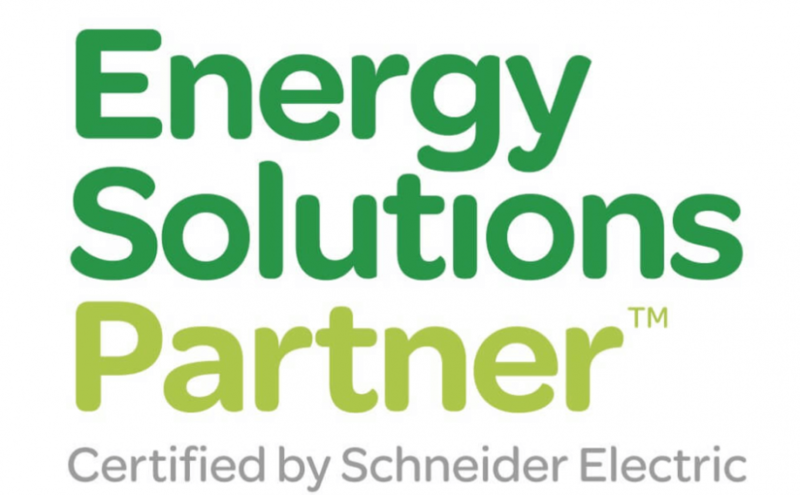 A leading Australian electrical services company was seeking vendor channel engagement support to expand its relationship and leverage their investment in valuable vendor certifications with electrical automation and energy solutions skills with Schneider Electric solutions. They have access to one of only three certified industry senior assessors who has extensive consulting experience in the field as part of the team. They have had limited sales and marketing resources to reach out and grow the business with a go to market plan in this line of business for reaching larger businesses without the support of the Schneider Electric partnership and channel engagement. Alchemise understood their business requirements and financial forecasting for this line of business. A brief review highlighted that they were underprepared for going to market with marketing strategy, collateral and positioning in the target markt for their capabilities. There was no formal presentation with company marketing capabilities and value statement. After some initial consultation and a brief few days working with this electrical services client, we promptly uncovered the business support challenge for the client’s marketing preparation was there was no clear value proposition or formal marketing presentation material to prepare and present to Schneider Electric, and we identified that vendor engagement support was key to progressing the situation. We held an internal workshop and agreed on the pitch deck and presentation agenda of which we prepared in a corporate format to Senior Management at Schneider Electric and marketing funding model for a joint campaign to request support for. We helped the client successful prepare a highly professional channel engagement presentation and team based approach with clear roles and team engagement to articulate the value to Schneider Electric Channel General Manager of the Tier 1 Channel partner capabilities, value added offerings and highlight their market differentiation. This kicked off a recognition of why the vendor and channel partner should work closer together and be considered for marketing campaign support funding to generate new business sales and services. We achieved the objective of raising the internal awareness within Schneider Electric teams to provide leads and referrals to our client for their specific, specialized experience, investment and expertise available in the marketplace. Mutually this could help both companies elevating their ability to engage and add more value with focus on their corporate and enterprise client base. If you are needing vendor channel management support or business development support, contact Alchemise Consulting for an obligation-free discussion.